David is the Samuel M. Fegtly Professor of Law and co-director of the International Trade Law Program at the University of Arizona’s James E. Rogers College of Law. He teaches courses on international environmental law, international trade law, international investment law and regional trade agreements. Previously, David was a visiting professor of law at American University and George Washington University Law School, a lecturer in law at the University of Pennsylvania and visiting assistant professor of law at the University of Costa Rica. David has also taught at Georgetown University, Loyola University, the University of San Diego Law School and Universidad Rafael Landívar. David was a law clerk to the US Court of Appeals for the Ninth Circuit, an attorney-adviser and assistant legal adviser with the US Department of State, and has been a partner at various law firms in Washington, DC. David is a member of the American Society of International Law and its International Economic Law Interest Group. He has held several public service roles, including as a NAFTA Chapter 11, Chapter 19 and Chapter 20 arbitrator, consultant to the World Bank, the United States Agency for International Development and the United Nations Development Programme, and US judge to the Administrative Tribunal of the Organization of American States. 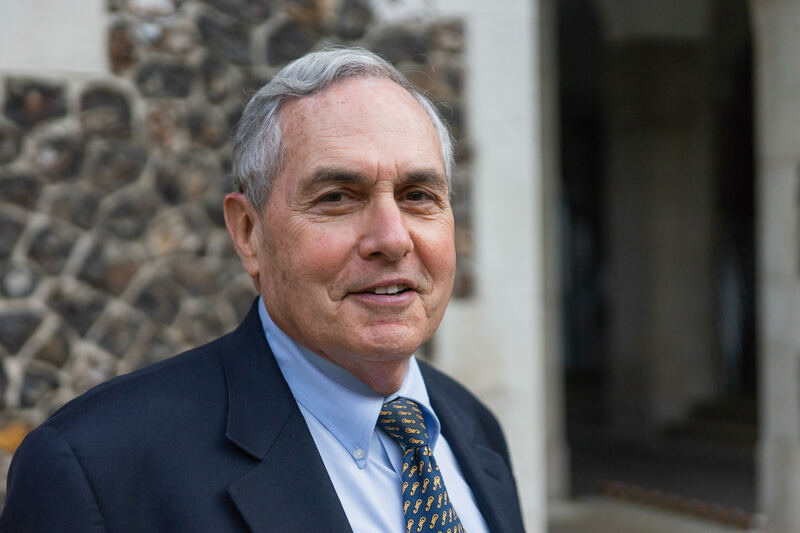 David has received numerous honours, including the Arthur Andrews Distinguished Teaching/Mentoring Award (2006) and the US Department of State Superior Honor Award (1974). He holds a J.S.M. and J.D. from Stanford Law School and an A.B. from Harvard College.